Delhi, November 24, 2018 (Press Release)- https://weldparts.weebly.com" target="_blank" rel="nofollow">Paramount Enterprises located in Nashik (Maharashtra) - India, pleased to announce that they won India's prestigious award – Excellence Award For Industrial Development 2018 organized by IEDRA, Delhi. Award received by Shreekant Patil & Mrs. Sneha Patil, founder at Paramount Enterprises, put views on Indian economic development & social responsibilities, added about company growth, products & achievements for last 15 years. Dr. Bhatia R.L, Founder, World CSR Day & World Sustainability was the Chief Guest for the event who gave away the award certificates and trophies to the title holders in their respective categories. Award ceremony was held at Hotel Express Inn, in Nasihk on 22th, August 2018 felicitation by industry leaders from Maharashtra. Award received by Mrs.Sadhana Tripathi, General Manager- at Paramount Enterprises, delivered a speech explaining about company, products & achievements for last 15 years. Founder, Er.Shreekant Patil & Sneha Patil congratulated Sadhana for her hard work, great efforts and excellence. 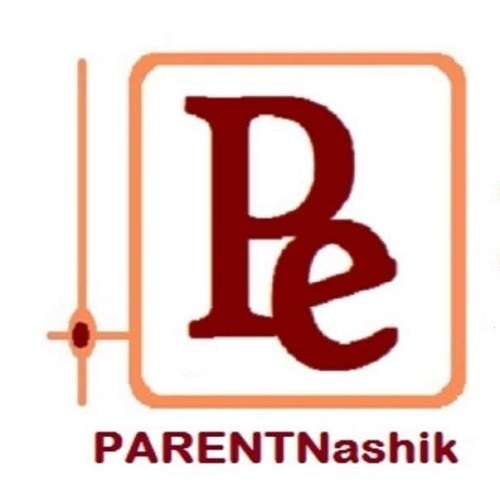 PARENTNashik is registered trademark of Company name PARamount ENTerprises, it’s combination of first three alphabets and Nashik is geolocation of company. Company PARENT is in the field of resistance welding consumables, spares since 2004, making weldparts in house like treating child for esteemed customers. From top management to workforce give 100% along with values, mission. Learn more about "Enterpreneur turned to CEO" - Nashik - India. Paramount Enterprises is taking part in the Welding World Awards 2018 Birmingham. The PARENTNashik has been nominated in the ‘Best New Welding Product Supplier’ and ‘Best Surface Finishing’ categories. Please encourage us & vote for us. 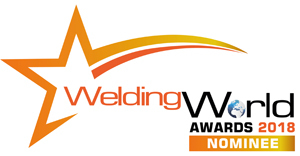 Voting is conducted via the Welding World Awards 2018 – website. 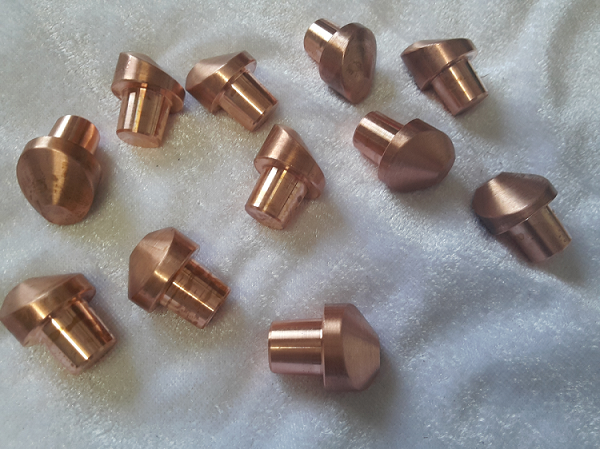 Hey, are you looking for spot welding gun spares,consumables,copper parts, just have a look for a while, you might like this.